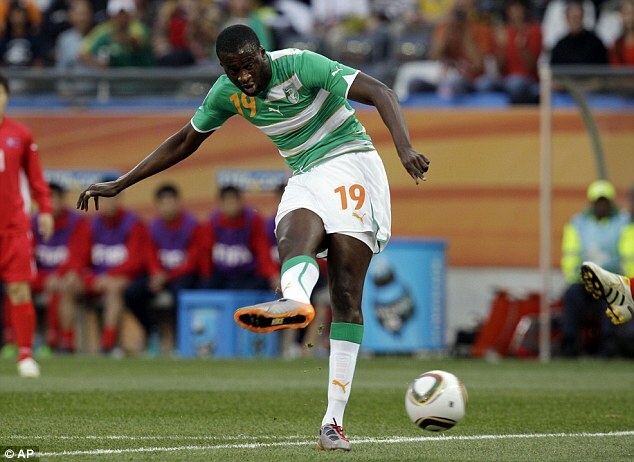 Manchester City forward Samir Nasri has claimed that Yaya Toure would receive more acclaim if he wasn’t from Africa. 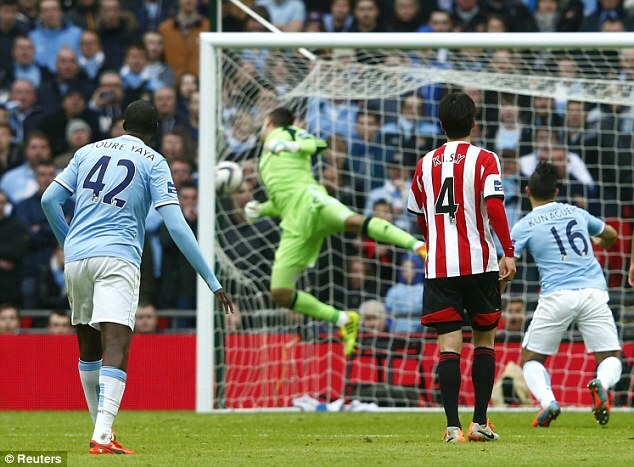 The pair scored spectacular goals as City came from behind to beat Sunderland 3-1 in Sunday’s Capital One Cup final. But when asked how good his team-mate was, France midfielder Nasri suggested the fact that Toure comes from the Ivory Coast works against him. Nasri said: ‘If he wasn’t African everyone will say he’s the best midfielder in the world. ‘He can do everything, he can score goals, he can defend, he can attack. ‘When he gets the ball he is so powerful. I might be a little bit biased because he’s my friend, but he’s in the top three of the best midfielders in the world. City aim to use their Wembley victory as a springboard to further success in the Barclays Premier League and FA Cup, even if overturning a 2-0 first-leg Champions League defeat in Barcelona next week looks beyond them. ‘We have so many targets and so much more to do this season,’ he said. ‘I’m not scared about Chelsea or the league situation. ‘There is plenty more to play for and everyone is going to have difficult games. If we win our two games we are going to be top of the league.